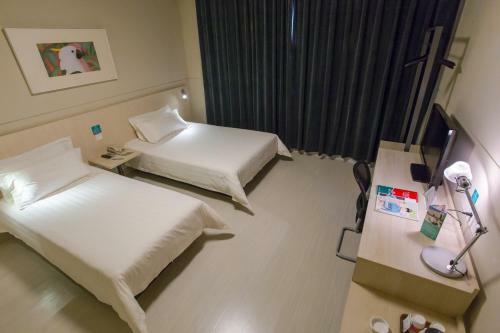 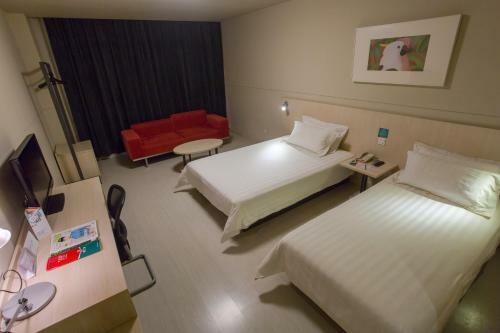 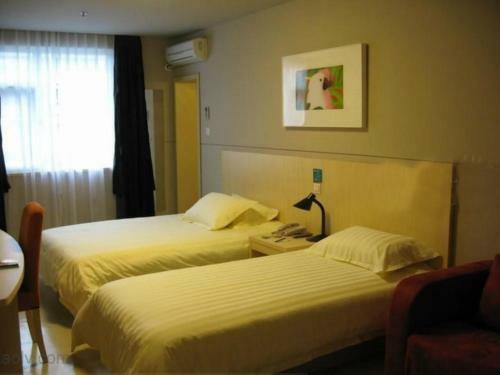 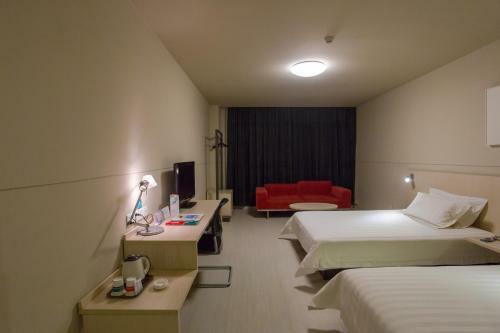 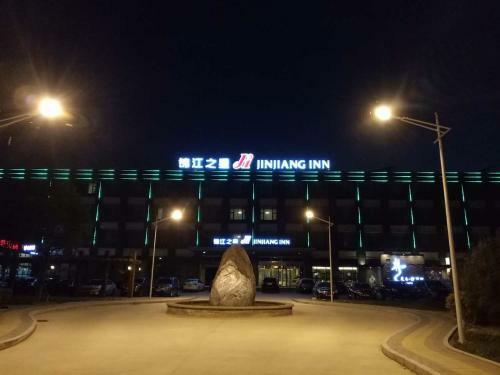 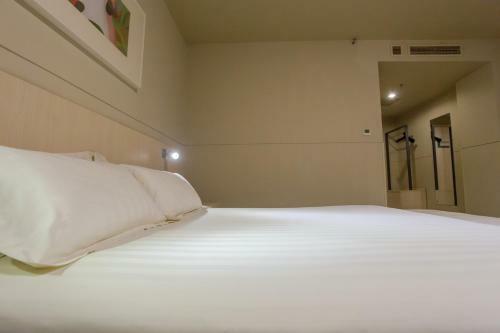 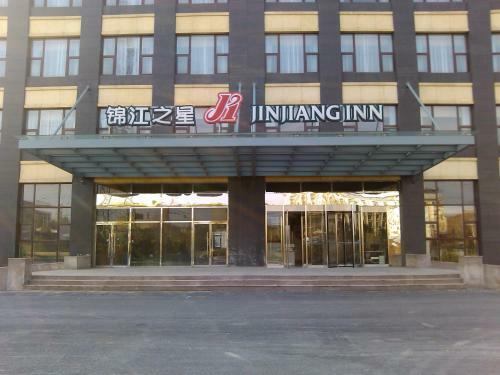 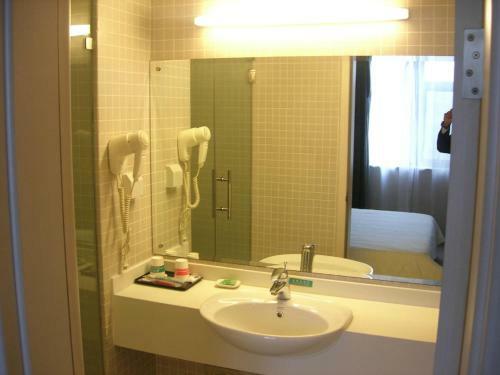 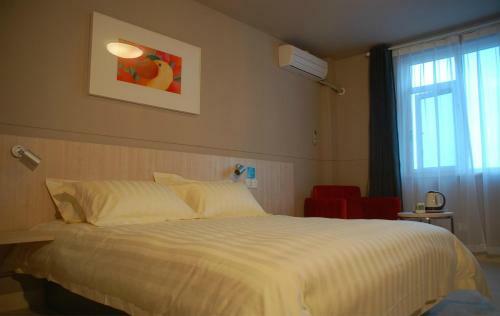 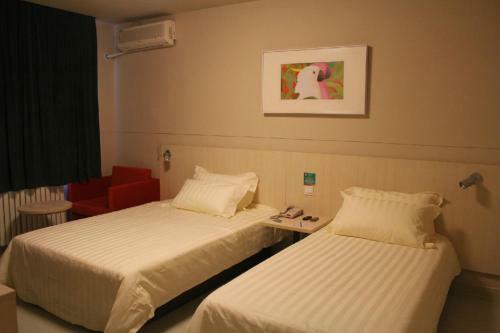 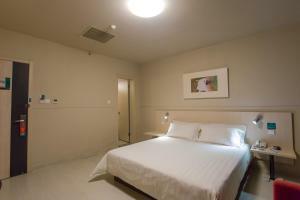 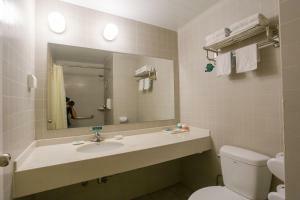 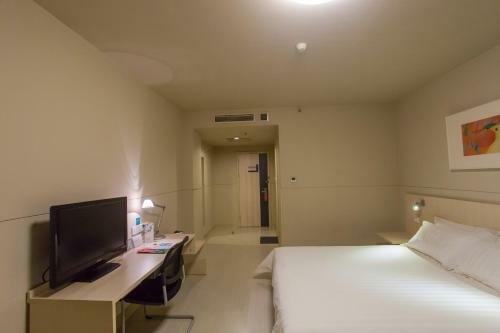 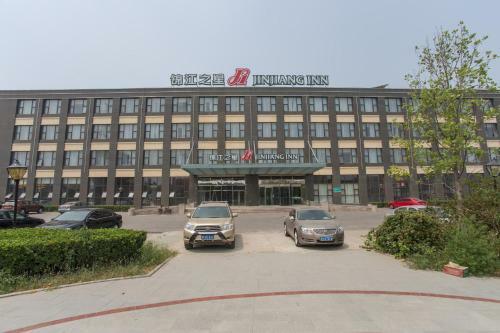 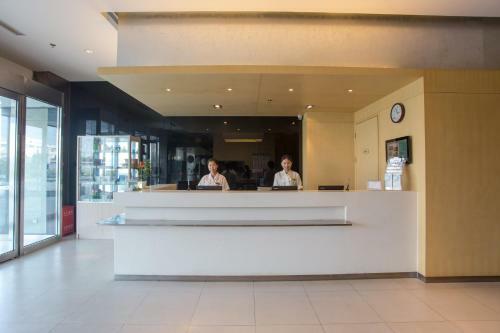 Set within 13 km of Summer Palace and 13 km of Dashilan Street, Jinjiang Inn Beijing East Lianshi Road provides rooms with air conditioning and a private bathroom in Beijing. Located around 13 km from Forbidden City, the hotel is also 14 km away from Tiananmen Square. 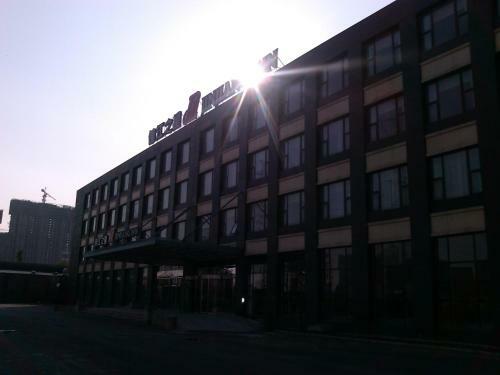 Qianmen Street is 14 km away. 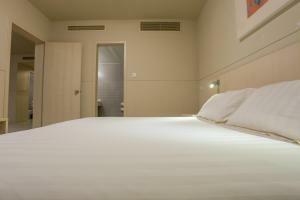 Guest rooms include bed linen. Shichahai Area is 14 km from the hotel, while Houhai Bar Street is 14 km away. 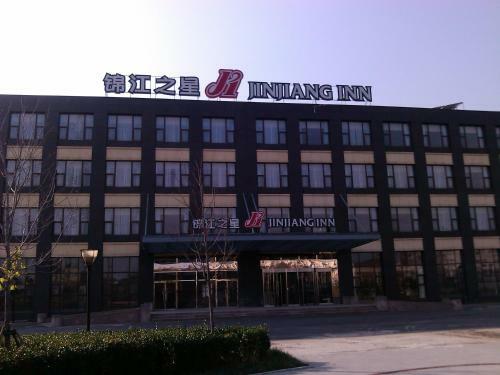 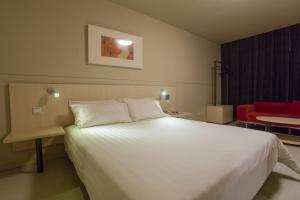 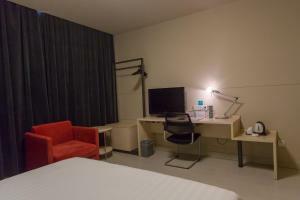 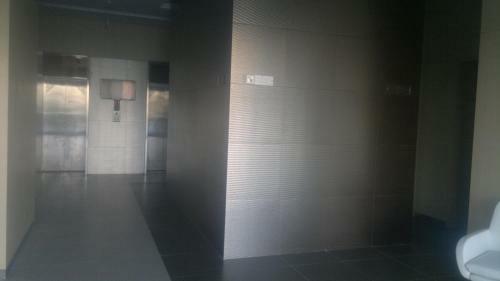 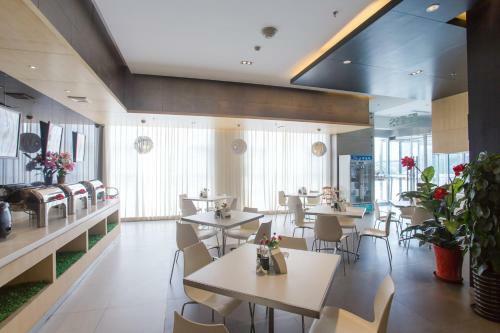 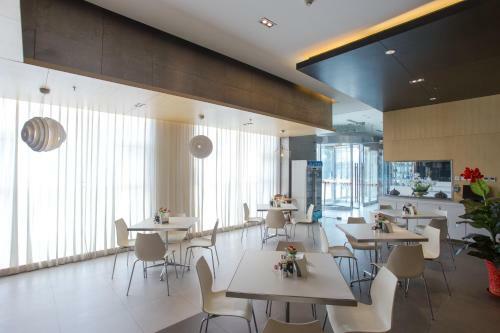 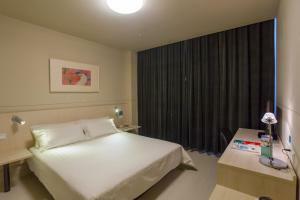 The nearest airport is Beijing Nanyuan Airport, 17 km from Jinjiang Inn Beijing East Lianshi Road. Habitación con 2 camas individuales, TV de pantalla plana, aire acondicionado y suelo de baldosa/mármol. 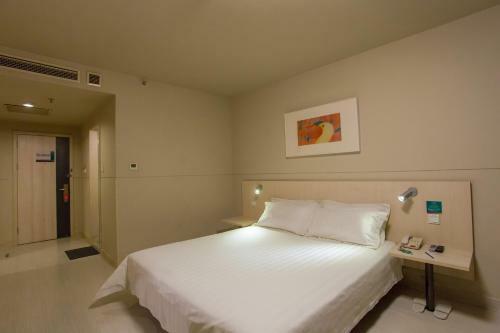 Precio: 246,00 CNY ... 446,00 CNY; select dates below to get current rates.